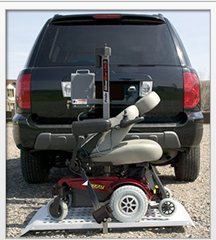 Universal Accessibility is the Internet's foremost authority on wheelchair lifts for those who need assistance moving from one level to another in their home or business. 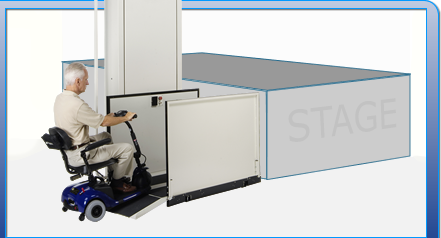 If you're looking to learn more about purhasing a commercial wheelchair lift, we've created a buyer's guide for that too. 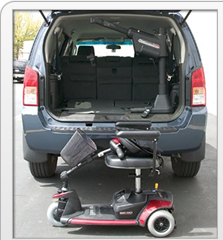 Throughout the years, many of our customers have had a need in transporting their wheelchair or scooter in their vehicle. You guessed it. 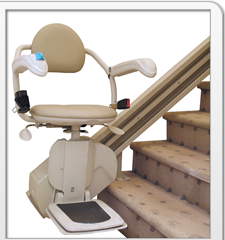 We created a guide for that too.